Social media advertising is integral to success for both online and offline businesses anywhere in the world today. This is a consequence of the digitalization Inherent in the current century. More importantly, people communicate more and relate more via social media. Social media has been the game changer in almost everything that surrounds us. With the birth of social platforms, custom targeting of prospective customers is easier than ever. One of the greatest innovations of technology is social media, not just in our ability to communicate but in our ability to market directly to those we want to reach. With the aid of the social media, you can advertise your products and make sales. The customer base you require can be found in the social media. You can reach them through the various social media platforms. It is indeed an amazing opportunity to be able to achieve so much within a limited period of time. But which platforms are the best for businesses to use? In order to create a successful social strategy, you have to be familiar with how they work. It is our wish to bring to you the working procedure of some of these platforms. Below are the platforms you can use for your social media advertising in Nigeria and indeed all parts of the world. Facebook is the fore most social media advertising platform. It is about the only social media platform that some people are in. It has more than 1.7 billion users making a huge avenue for potential sales. Facebook comprises of the largest blend of demographics of any social media platform. It provides an extraordinary medium for your business to connect with your prospective customers all around the world. And from an advertising perspective, it’s the easiest to manage and allows for the best possible targeting. You can operate free pages and groups to advertise your products and at the same time, you can run paid ads to fasten the advertisement. Some of the ads include; Right-Hand Rail Ads, Link Ads, Multi-Product / Carousel Ads, Lead Ads, Canvas Ads and Dynamic Ads. 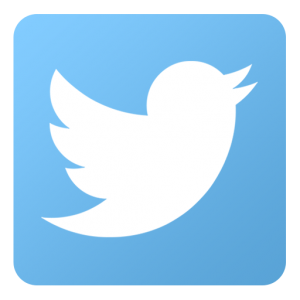 Twitter is another social media advertising platform. It has an inherent strength in that posts can be retweeted and they can go viral. If you have the right content and target the right audience, your advertisements which come in the form of tweets can be passed across many people and get to sell your product or service. First, you’ll need to choose an ad category, which generally consist of Promoted Tweets, Promoted Accounts, and Promoted Trends. This social media advertising platform has special focus on those working in a B2B field. Its specialty is connecting with business professionals in any industry. It allows you to target them by industry, job title, etc. The amazing thing about Linked in is that prioritizes relationship building. 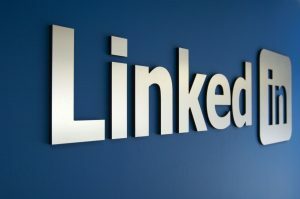 One of the best features for businesses is LinkedIn Groups. Businesses should establish Groups in your target niche or industry and invite others in your target market to join. With 500 million users on the app and 59% of those users checking the app every single day, it’s no doubt that Instagram has great reach. 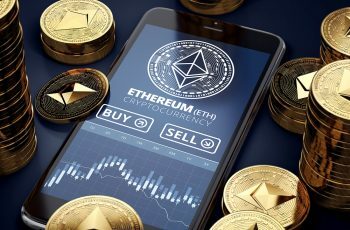 Due to the nature of the platform, many of its capabilities – in terms of ad formats – are limited in comparison to those offered on its parent company’s platform. 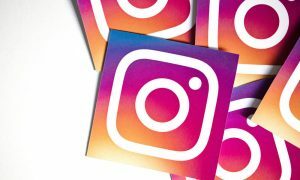 However, many of Instagram’s advertising options show strong resemblances to that of Facebook, and it will be interesting to see what the company has planned for the future. Pinterest is known for having an incredibly active and targeted user base. It’s become a network whose users value the sharing of ideas on various products, such as clothing, decor, and much more. Pinterest’s value comes from its ability to derive data from micro engagements through the use of Pins – similar to the way Facebook’s Likes perform – that can help to target users more effectively. This plethora of detailed information makes Pinterest an ideal social media marketing platform for businesses. While the value in the data is there, Pinterest’s advertising models are still developing and are not quite on par with other platforms. That being said, the company has recently made dramatic improvements and the potential it has for advertisers is nothing short of promising. 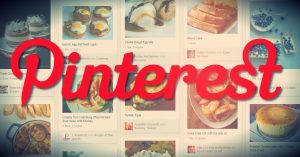 Compared to another social media marketing platform, the list of ad types available on Pinterest is a fairly short one. Due to the structure of the platform, a large variety of ads isn’ts necessarily needed either. The number of ads on this social media advertising platform is a relatively short one compared to the likes of facebook and twitter. They are Promoted Pins, Cinematic Pins and Buyable Pins. With nearly one billion active monthly users, YouTube has become a household name when it comes to video-sharing. As its popularity steadily rises and more and more content is created everyday, it’s only natural that the Google-owned network continues to become a more feasible option as a social media marketing platform. If you’re doing any advertising online, then there’s a good chance you’ve done a little bit with Google. 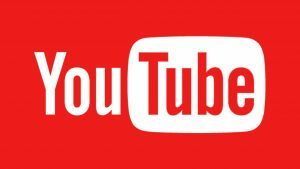 In order to advertise on YouTube, you’ll need to run through your AdWords account and connect the two services. From there, you’ll have the ability to structure all of your typical standard ad settings – such as specifying locations, device targeting, age, gender, interests, keywords, and so on. While many of the settings are the same, YouTube’s ad formats are much different than that of the ever-popular Search and Product Listing Ads (PLAs). The adds one can run on this social media advertisement platform include Display Ads, Overlay Ads, In-Stream Skippable Video Ads, Non-Skippable Video Ads and Midroll Ads.